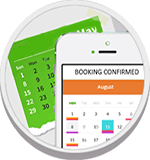 When you intend to shift your home or office within the local or domestic location – we know things get tougher. However, you need not worry about it any longer as we have TruckGuru to your rescue. At TruckGuru, we understand the value of materials and furniture that you have at home and office. We make sure that you do not suffer from mishandling or mismanagement. Trade takes a transformation at the location like Jamnagar. We know how Jamnagar is one of the best places for trading so a number of transportation services and logistics services companies have mushroomed here. But not just trade we have also seen that packers and movers in Jamnagar too have seen an incredible rise. Those trading companies or business owners who might feel like shifting to their new big office might want a hassle-free service to deport them to their new location. And to come to their aid almost every time we are here. 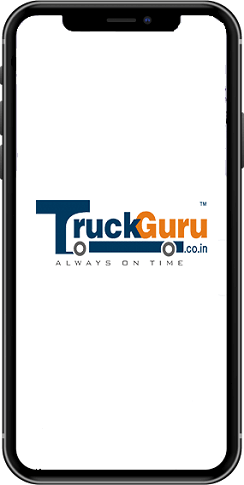 TruckGuru is one of the top-notch and professional packers and movers service in Jamnagar providing efficient and reliable service. With us, you will find that relocating to your new office is simply fun. Relocation will no longer be stressful at Jamnagar when you get to work with us. If you are looking for packers and movers in Jamnagar for shifting your office, just give us a call at 7202045678.